Science, Technology, Engineering, and Mathematics (STEM) all play an integral part in the teaching of the whole student. Students in Kindergarten through Grade 8 follow the same steps of the Engineering Design Process used by all engineers. Upper grade students write engineering design journals, modeled on journals written by professional engineers for design challenges. We teach independent innovation and allow students to explore greater depths of subjects by utilizing integrated content skills, thinking critically and working as a member of a team. The St. Rose of Lima School science program provides hands-on experience where students explore, explain and predict phenomena in both natural and simulated environments and have an opportunity to present oral and written analysis. 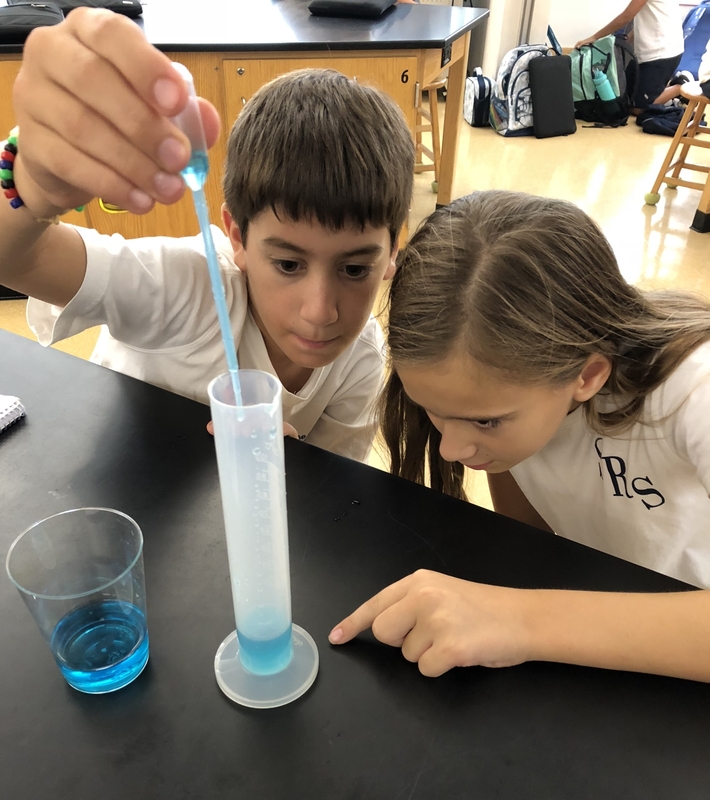 Students in grades 5 – 8 learn the scientific method by designing and conducting science experiments. The program also introduces students to environmental science and organism classification. Students in Grades 7 and 8 participate in our Science Horizons science fair. Ten finalists advance to the prestigious Connecticut Science and Engineering Fair. 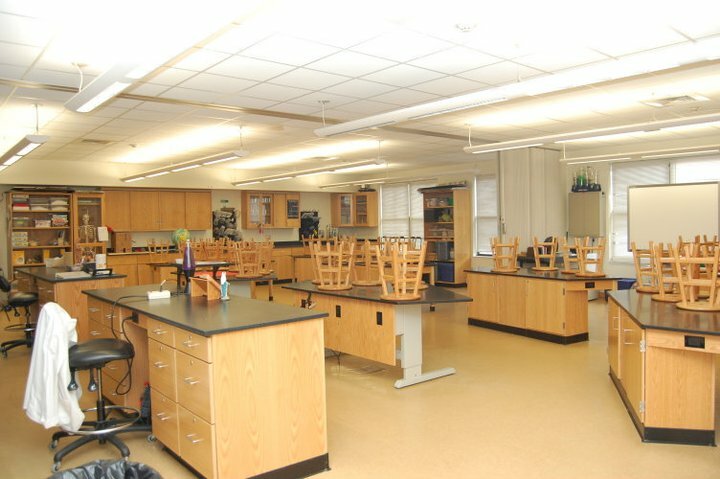 The St. Rose of Lima School science laboratory houses many large and varied collections including rocks, minerals, fossils, bones, bird nests, snake and animal skins, antlers, bivalves, gastropods, ocean sponges, echinoderms, arthropods, sand from around the world, and many more preserved specimens.